Ghanaian musicians have often cried for the payment of royalties for their own hard works. Many, have on several occasions leveled complaints about how they are denied these monies even after going passing through all the necessary avenues. 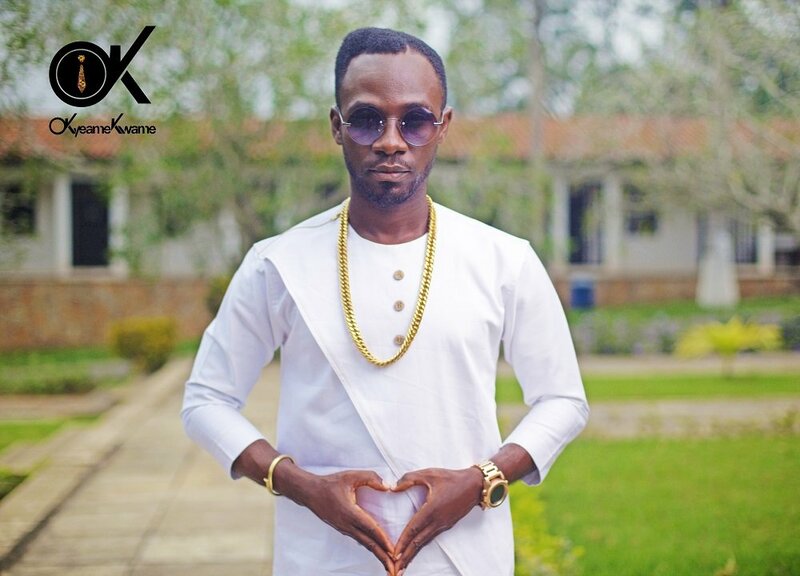 The latest to join the cry is the celebrated rapper, Okyeame Kwame. for any of his songs. radio presenters questioning him on whether he gets his royalties or not. are not willing to log on or pay the musicians royalties for even a day . “There is nothing more annoying than going to a radio station for an interview and you are asked do you get your royalties ? ?